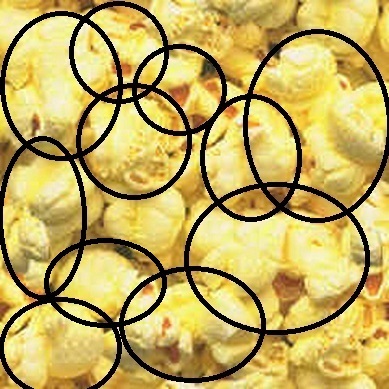 In this picture, what do YOU see? The FIRST person with the CORRECT answer / answers (name, circle, using Paint or... and post) will win a souvenir from the 'Volunteer' State. Answer(s) will be posted and winner announced Wednesday PM next (my time). Its Kentucky Fried Chicken head office. 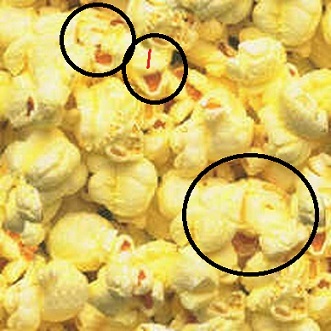 I see Colonels (kernels) everwhere. Looks like some movie characters in the popcorn. 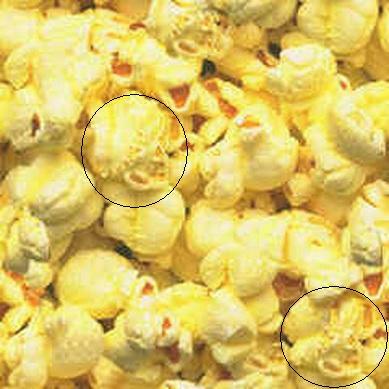 Almost identical face shows twice... hmmm very interesting. Kermit - very good. That's one. Keep lookin'. 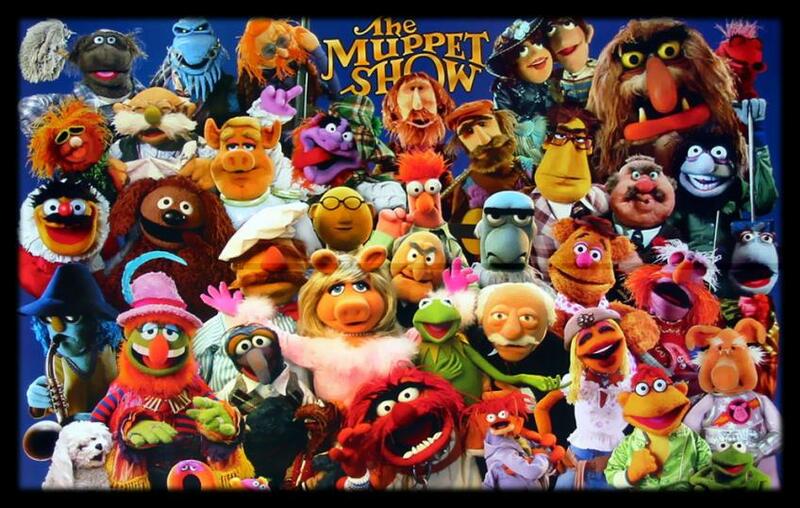 Then it can only be the Muppets. Where they are, I don't know? One of the Muppets - Kermit (as above - Rambeo's post). 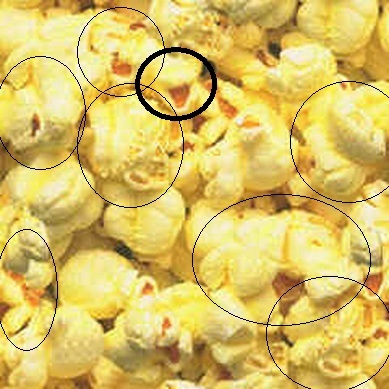 Hint: There are a total of 11 hidden 'critters'. May / May not be from movies, TV shows, etc. Others... good eye, but not on the list. The 'critters' may / may not be movie, tv, etc., characters. I see some people with (Yellow) Jaundice. Ruthie, still no answer here, yet? This is the very reason I don't trust what I see......say no to drugs! Hey, anyone seen or heard from our Ruthie, she seems mighty quiet?